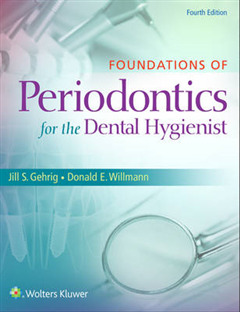 Comprehensive and easy-to-understand, Foundations of Periodontics for the Dental Hygienist, 4th Edition offers up-to-date, evidence-based coverage of periodontal anatomy, the periodontal disease process, and classifications of periodontal disease. Rather than presenting information in narrative style, the author, a leading expert in the field, uses a detailed outline format, making the information easier to read, understand, and reference. The Fourth Edition has been revised and updated throughout, continues its focus on the hygienist's role in periodontal therapy, and adds a number of new features designed to help students apply what they are learning to clinical patient care situations. 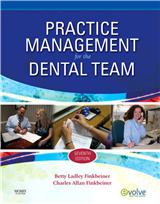 Five Comprehensive Patient Cases-two brand-new to this edition-include clinical photos, radiographs, and periodontal charts to help students develop practice skills as they apply and integrate content from the entire book to patient periodontal care planning. 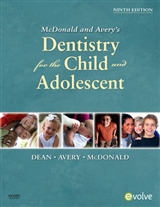 An easy-to-use, easy-to-reference outline format makes it easy for readers to identify, learn, and review key concepts. 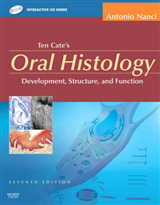 Hundreds of full color illustrations and clinical photographs visually reinforce chapter content. 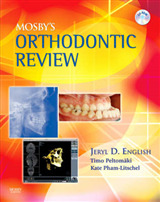 A Focus on Patients feature asks readers to apply chapter content in the context of clinical periodontal care. New chapter-opening Clinical Patient Care features spell out the relevance of chapter content to patient care. Evidence-based content is integrated throughout, ensuring the most current, reliable information. New Evidence in Action features assist students in applying current evidence-based research findings to clinical patient care. New Ethical Dilemmas features help students apply the difficult concept of legal/ethical issues to the patient care setting. Learning Objectives and Key Terms provide a "road map" to module topics and help students master a whole new dental vocabulary. 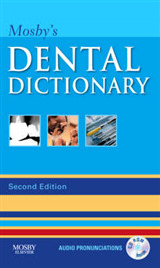 A complete online audio glossary provides quick access to common periodontal terminology and pronunciation.